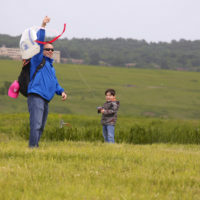 The briskness and overcast skies on Sunday, June 3 proved to be invigorating for the hundreds of enthusiastic visitors who attended Discovery Day throughout the event. 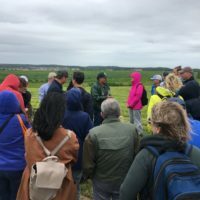 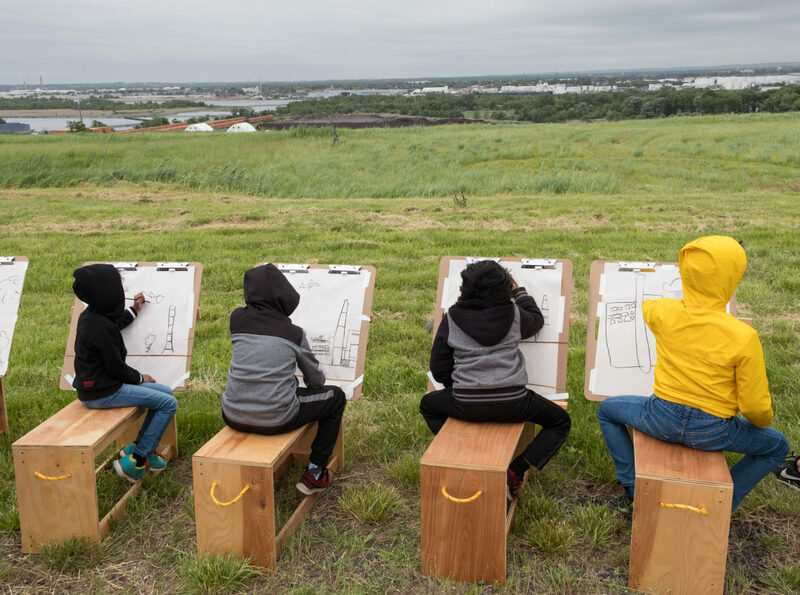 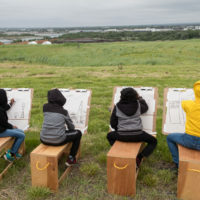 Freshkills Park ― normally a quiet hub for research, educational tours, and artistic projects ― briefly saw a preview of the active hub of curiosity that will come to be a regular occurrence as the park continues to develop. 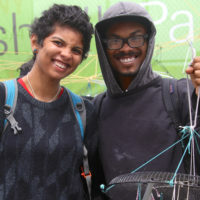 Nearly 1,000 visitors from all five boroughs, New Jersey and even travelers from abroad flooded to the park from shuttle buses. 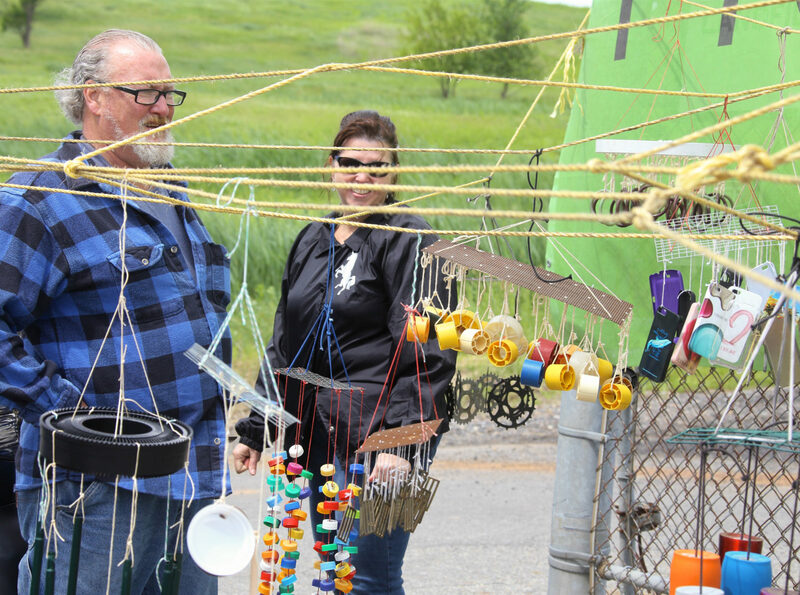 They were welcomed by plenty of volunteers leading them to information about kite flying, biking, and hiking the different paths the park has to offer. 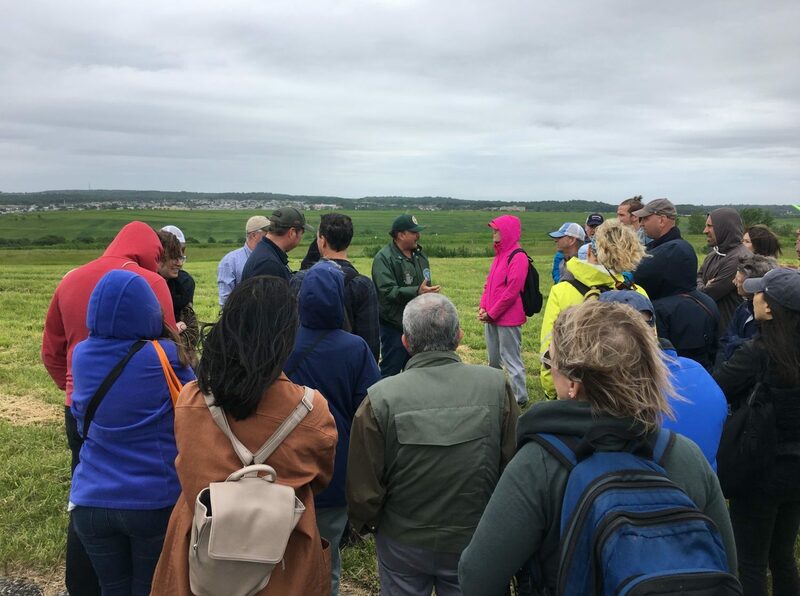 DSNY Director of Waste Management Engineering Ted Nabavi led tours for visitors who were especially intrigued by the site’s transformation from landfill to park. 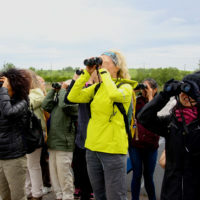 NYC Audubon led bird-watching tours where participants could view and identify various birds that have made a habitat at Freshkills, including a family of ospreys. 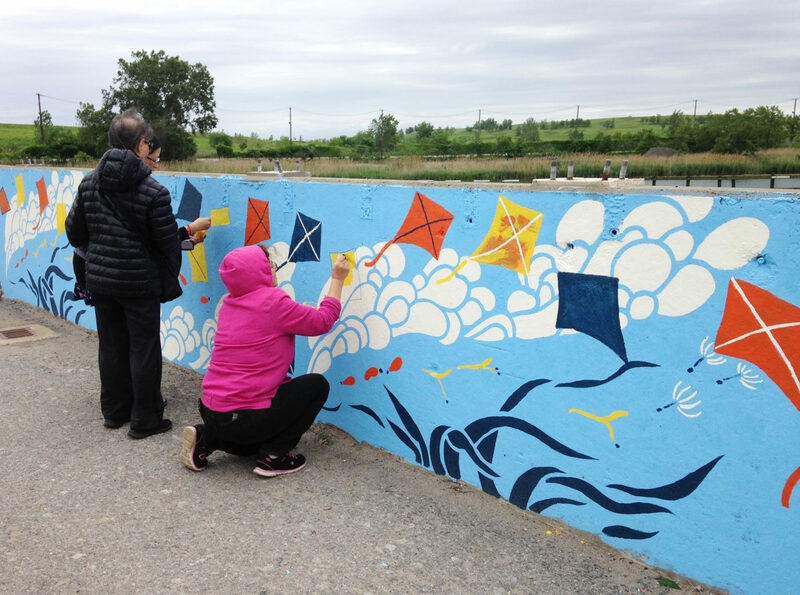 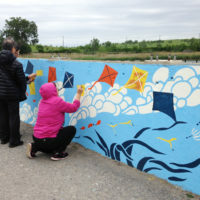 Artistic endeavors were also offered, with Mayuko Fujino painting a collaborative community mural on the bridge, Alice Austen staff creating artwork using sunprint paper, and artists James Powers and Peter Brock providing Plein-air (outdoor) drawing workshops. 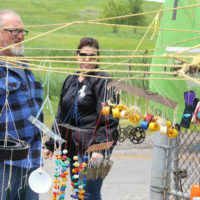 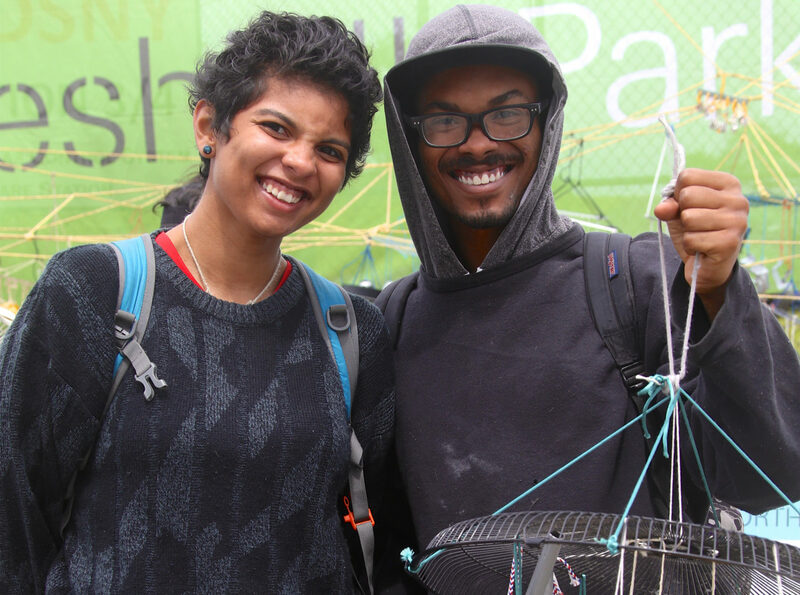 Visitors were able to make wind chimes using recycled items from Materials for the Arts, and the Staten Island Philharmonic gave two performances with a brass quintet. 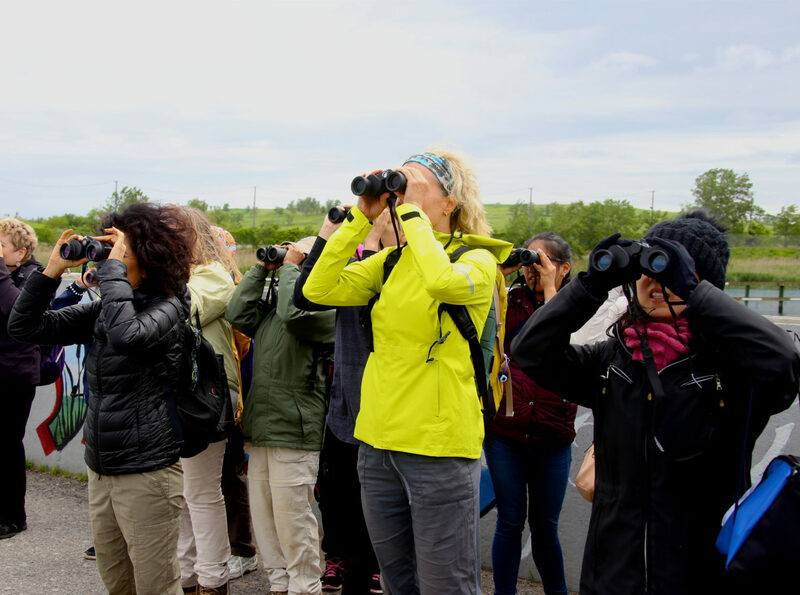 The Manhattan Skyline in the visible distance offered a fascinating experience to visitors as they explored a destination of unparalleled natural and engineered scenery. 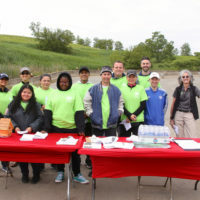 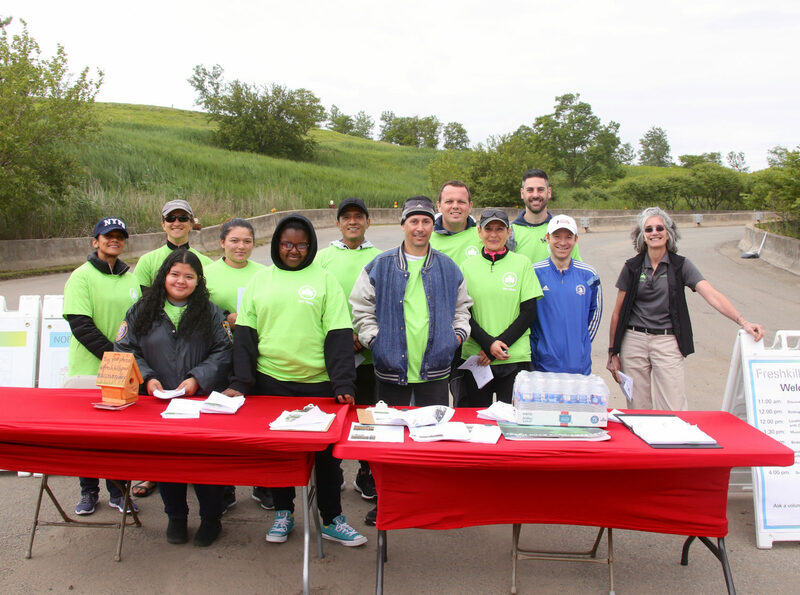 Thanks to everyone who put an effort into making Discovery Day a reality, including New York Road Runners, Alice Austen House, NYC Audubon, NYC Parks and DSNY staff. 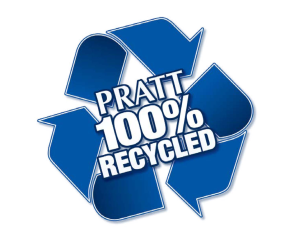 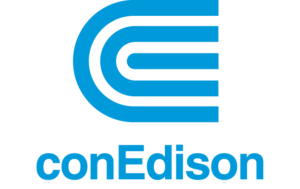 And thank you to our sponsors, Pratt, Projectivity, RPGA Studios, the College of Staten Island, and Con Edison, for their support. 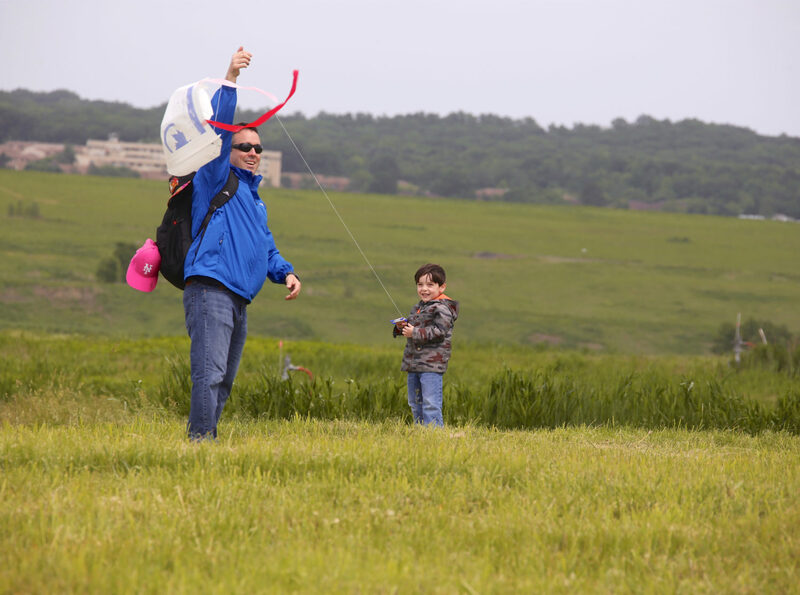 The next Discovery day will be Sunday, September 30 from 11:00am to 4:00pm! 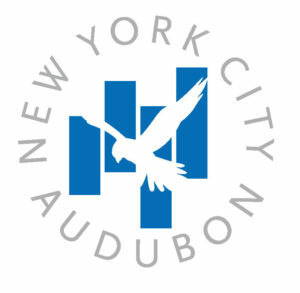 Don’t hesitate to visit the park then and throughout the summer where guided tours will be available. 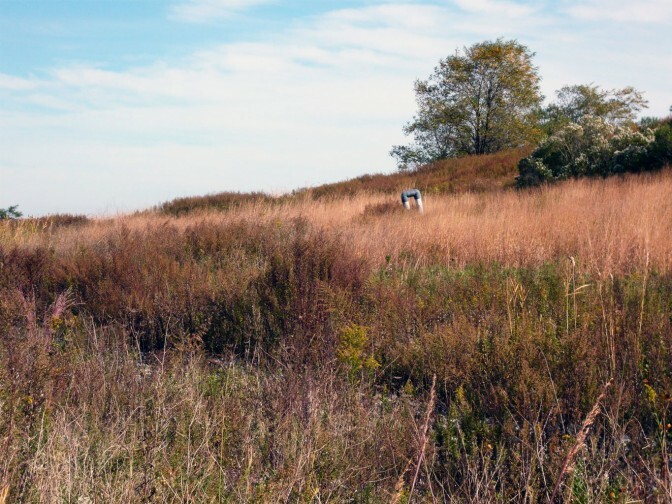 Get outside and enjoy the wonderful sense of exploration and natural wonder that can often be forgotten in the city. 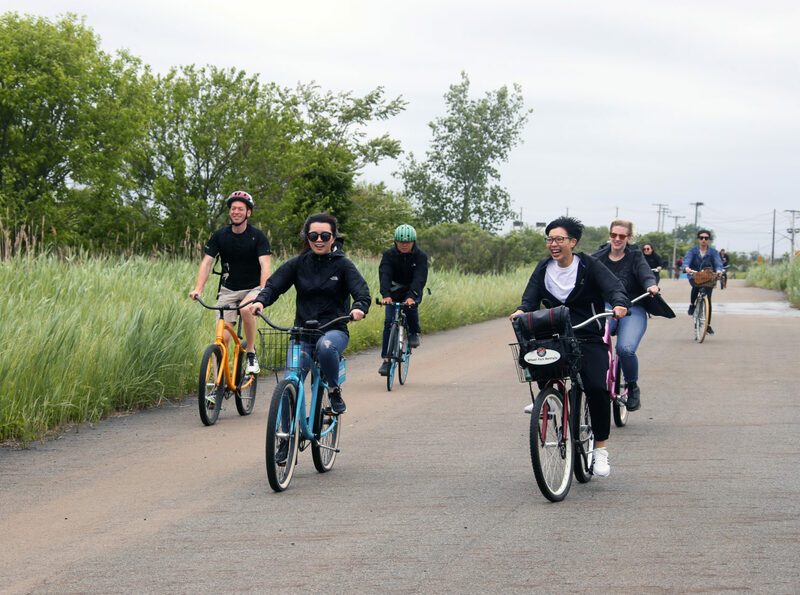 Check the calendar, or sign up for our newsletter, or follow @freshkillspark on Instagram, Twitter or Facebook to stay in touch.